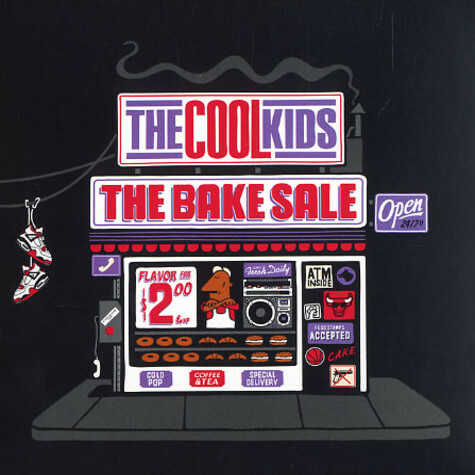 The Bake Sale is the highly anticipated debut CD from the breakout Chicago-based duo known as The Cool Kids. The Cool Kids have literally taken over the music press for the last year - Rolling Stone, Spin, Vibe, XXL, Urb and countless other magazines have acknowledged the Cool Kids as the next band that will change the way we think and feel about music on a large scale. 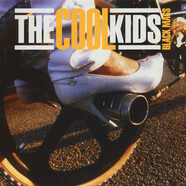 Cool Kids - Black Mags / 88 12"